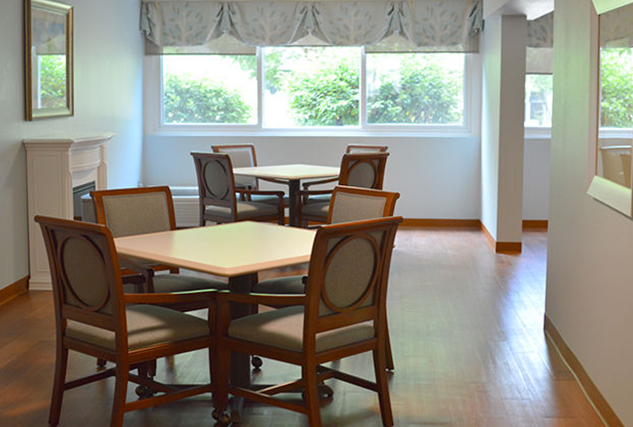 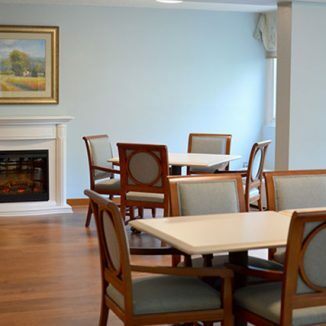 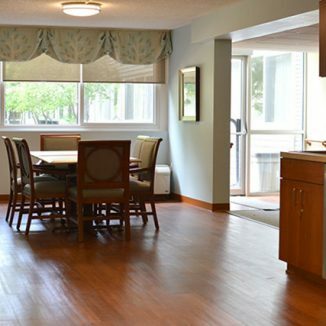 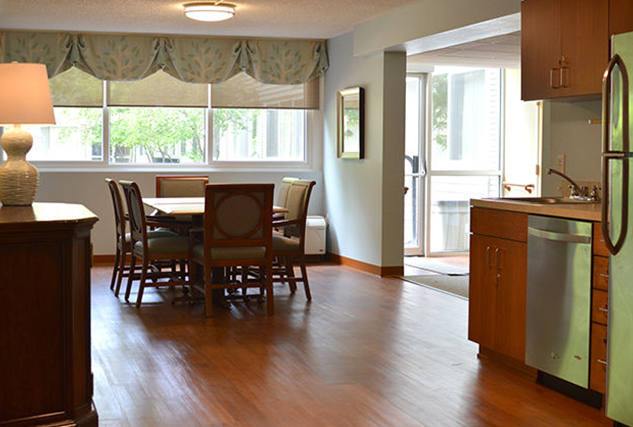 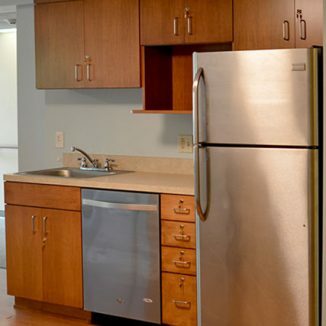 Rockport offers a nine-suite memory care community, purposefully designed to provide round-the-clock, high-quality, person-centered care to individuals living with memory loss. 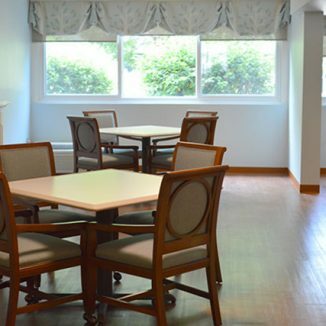 Our mission is to provide a safe, nurturing home and to enrich the lives of our residents through patience and kindness. 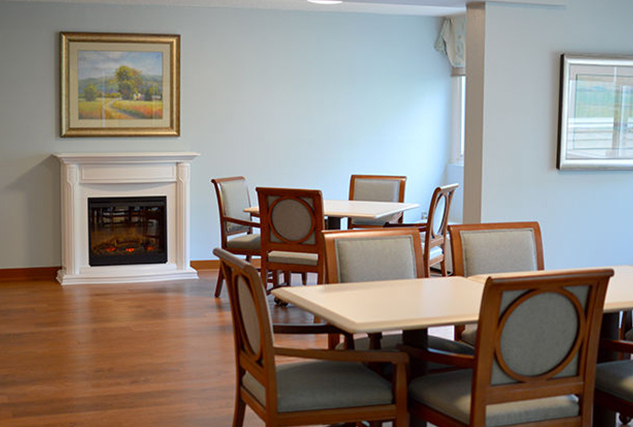 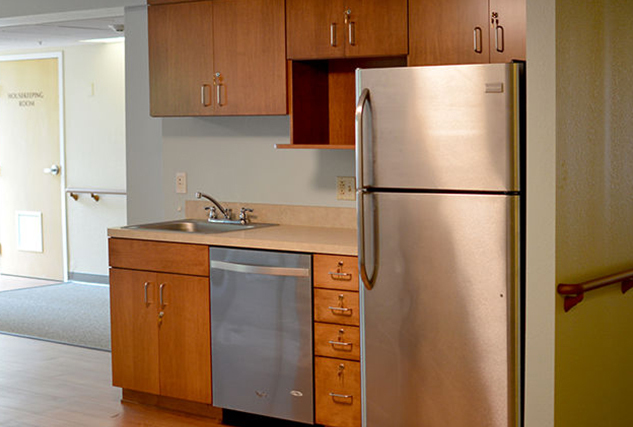 As we navigate the aging process together these goals extend to the family and friends of our residents. 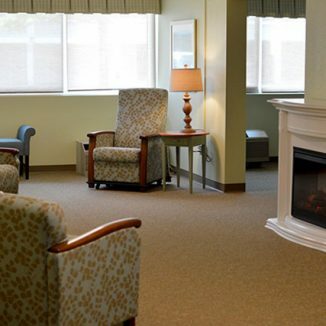 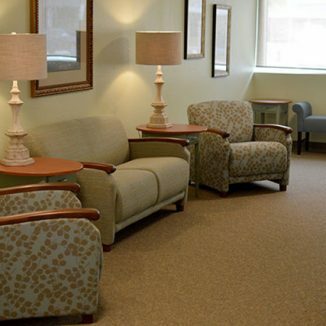 Memory Care Suite includes: A private bathroom with walk-in shower, emergency call system in the bathroom and bedroom, smoke detectors and sprinkler systems, heat and A/C with individual thermostat controls, all utilities included except cable, on-call maintenance, wall-to-wall carpeting, wardrobe closet, and window treatments. 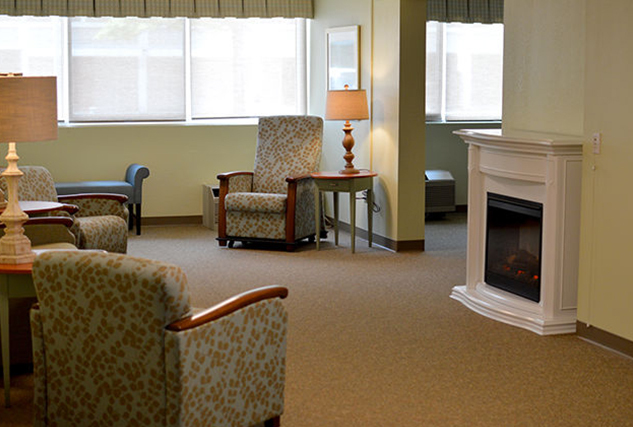 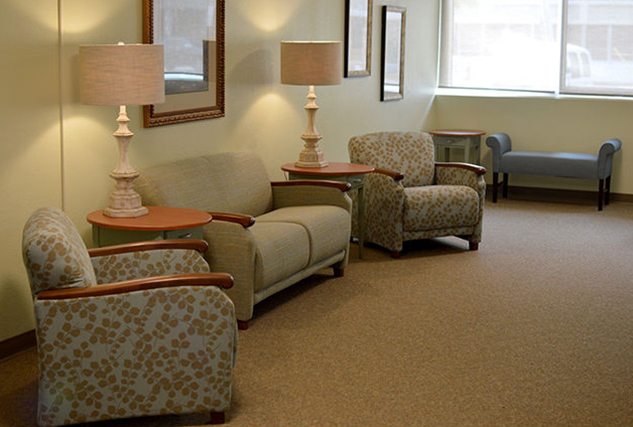 Nursing staff on-site seven days per week 6:30 a.m. – 10:30 p.m.